Seema Rao is the Principal and CEO of Brilliant Idea Studio (BIS) helping museums, non-profits, and libraries bring their best ideas to light. BIS specializes in content development and strategy; change facilitation; and inclusive community. With nearly 20 years of museum experience, Ms. Rao has extensive experience in interpretation and programming from leading content development for all audiences. Ms. Rao led the content development for many digital projects including the innovative Gallery One, Studio Play, and Asian Odyssey. Along with these digital project, she was instrumental in developing mobile and off-site museum spaces, such as note-worthy Studio Go. She has worked assiduously to include new audiences from serving as the museum’s access specialist, developing community engagement programming, and creating teen programming. Her work has won numerous awards including 6 Muse awards from the Alliance of American Museum as well as been reviewed in the New York Times, Fast Company and the Wall Street Journal. Beyond accolades and reviews, her work has directly impacted millions of museum visitors. Ms. Rao holds a Master’s degree in Art History from Case Western Reserve University in Cleveland and a Master’s degree in Information Science and User Experience Design. 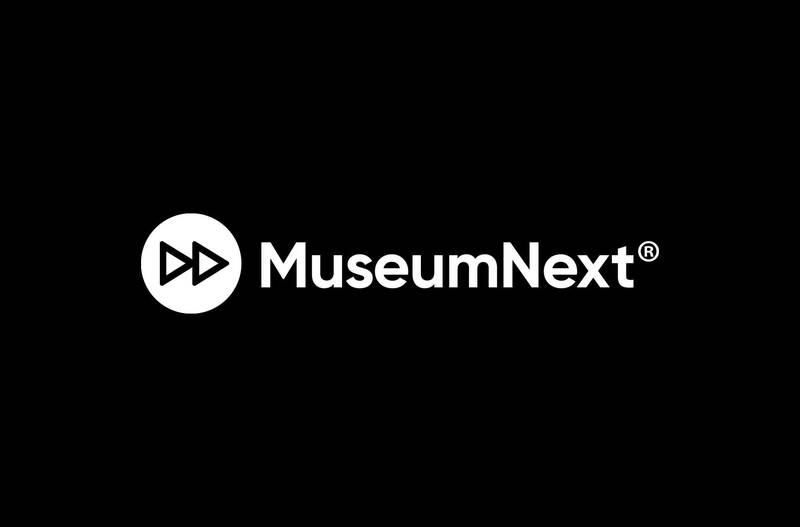 Seema Rao has spoken at MuseumNext in Indianapolis (watch the film here) and London.